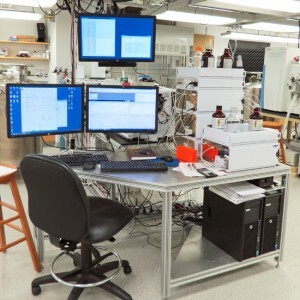 The Center for Innovative Technology is a full-service molecular omics shared resource facility offering streamlined workflows, cutting-edge resources, and a collaborative approach that allows you to focus on what matters most. 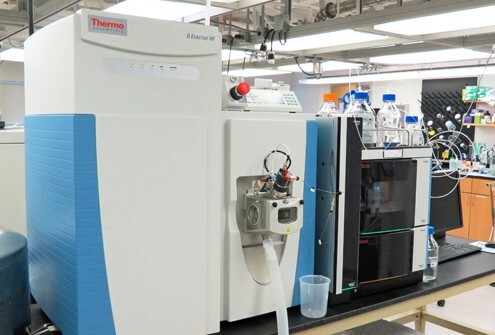 We are your local specialist in untargeted molecular omics and with over 30 years of combined experience in mass spectrometry, data analysis, and informatics pipelines, the CIT is happy to provide assistance in experimental design and fit-for-purpose analyses for your molecular omics applications. The CIT works in collaboration with the Center for Quantitative Sciences at Vanderbilt to provide biostatistics, bioinformatics, systems biology, and outcome research support, incl. (advanced) sample size determination, power analyses, and multivariate modeling for high-dimensional data. 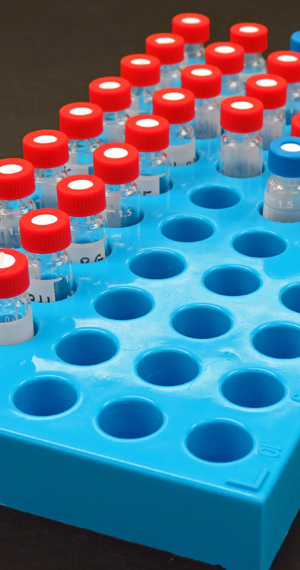 Choosing suitable sample preparation, metabolic quenching, and extraction methods requires an understanding of the capabilities and limitations of each method for various sample types and applications. As a full-service facility, our experienced staff is there to take the guesswork out of it. 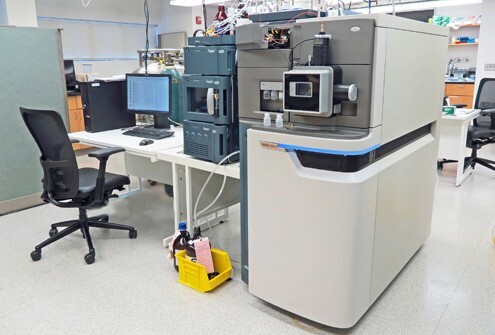 Global, untargeted metabolomics is hypothesis-generating and typically performed to collect and analyze all detectable metabolites in a sample. As a discovery approach, it can reveal novel compounds and chemical unknowns potentially leading to new insights in disease mechanism or treatment. In an effort to communicate the confidence of annotation and identification results for known features in global, untargeted metabolomics studies, we use an evidence-based classification system based on metabolite identification discussions in the metabolomics community. Targeted metabolomics enables validation and absolute quantification of a subset of metabolites (e.g., metabolites within a specific pathway). We have several established targeted assay panels available. Please contact us for details. This method can also be used to complement a global, untargeted approach. The CIT has developed protocols to profile all 22 proteinogenic amino acids in plasma, serum, urine, cells, and tissue after solvent extraction. 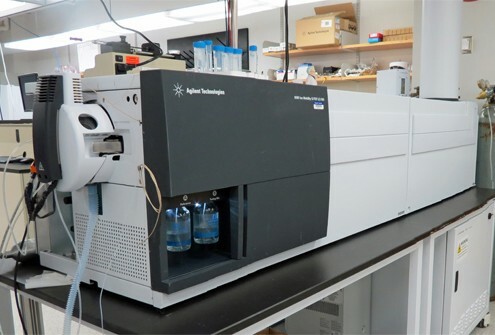 All analytes and Internal Standards are measured on a high-resolution mass spectrometer using a targeted method and reported as normalized to heavy labeled internal standards. Coefficients of variation are generally 10%. Our full-service facility provides data processing (e.g., data alignment, feature detection), feature prioritization (e.g., principal component analysis, heat maps, ANOVA/t-test, multivariate statistical analysis, self organizing maps, volcano plots, and network activity prediction), and metabolite identification services (see explanation of metabolite identification confidence levels). We are available to provide you with experimental descriptions, high-quality figures, and responses to reviewers. We are flexible and experienced in working with researchers from many different fields for different applications. As a result custom method development is available as needed. Please contact us for more information.